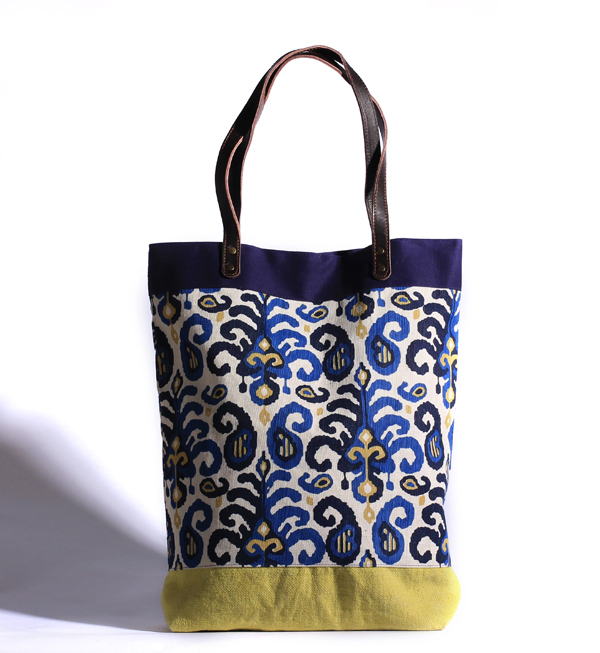 Tote bags are multipurpose bags which can be used to carry books, or other essentials. 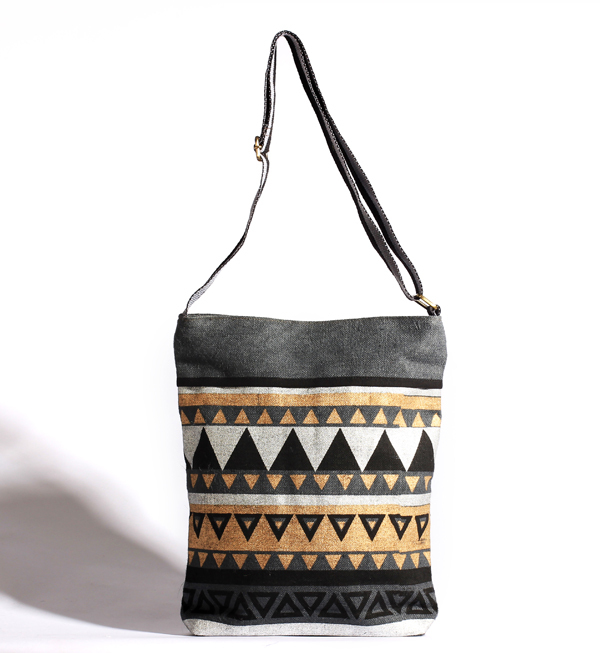 The canvas and jute tote bags are in trend nowadays and therefore, high in demand. 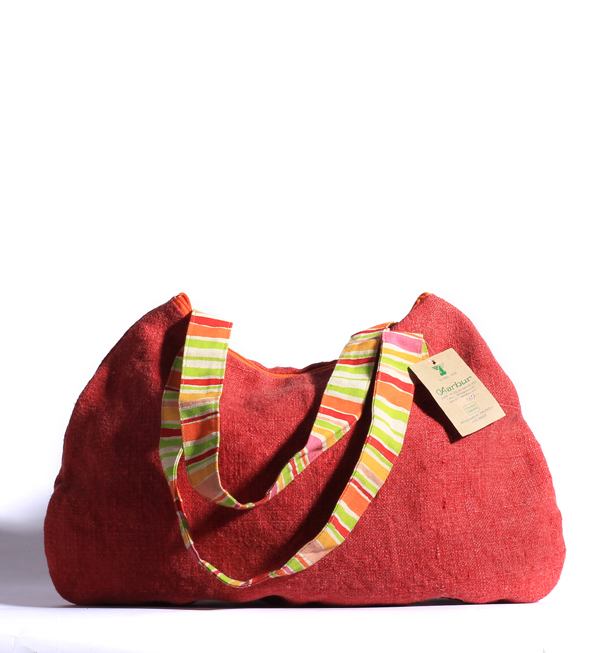 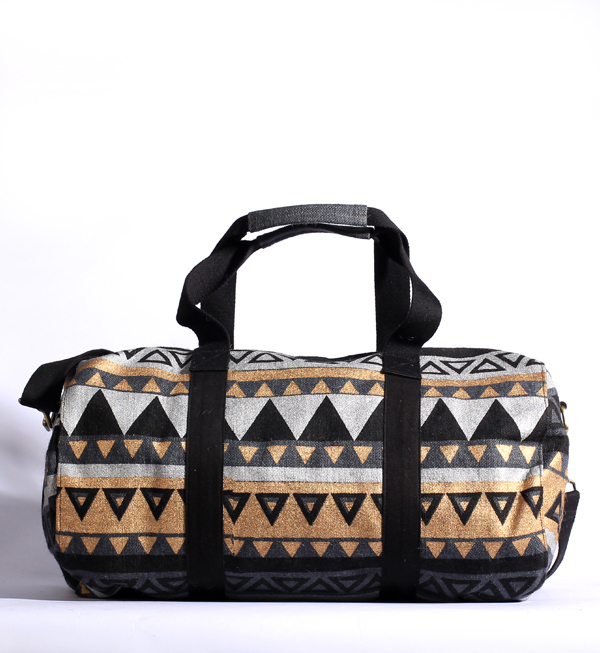 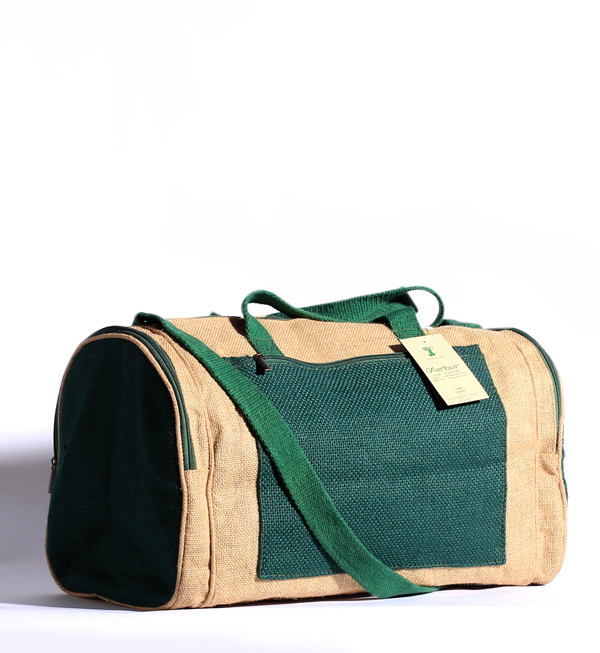 The fashion bags are made of jute, canvas, or juco materials which makes it environment friendly. 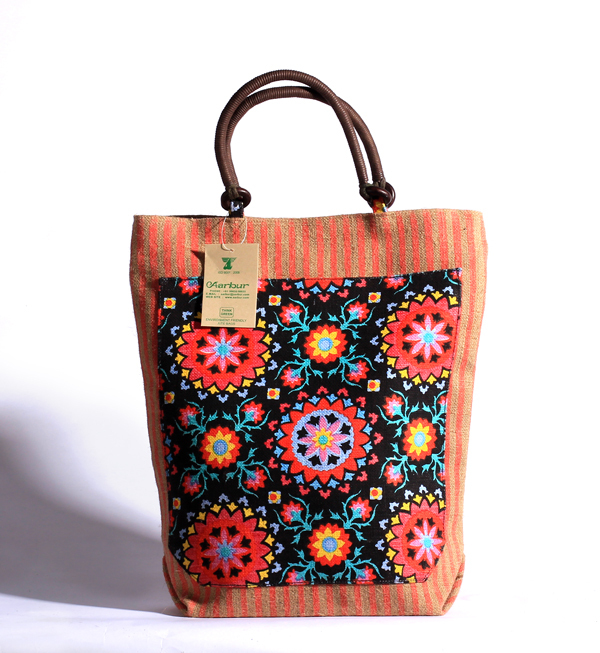 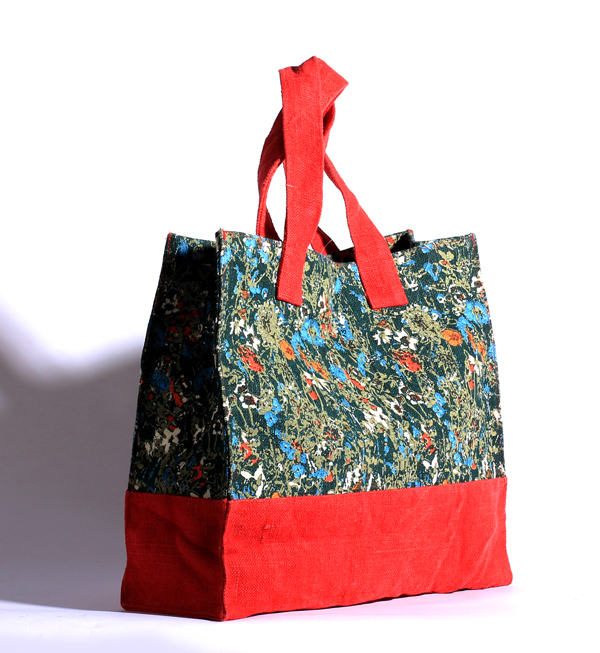 Tote and fashion bag can be customized in terms of style, shades, prints, and sizes as per the choice of the clients. 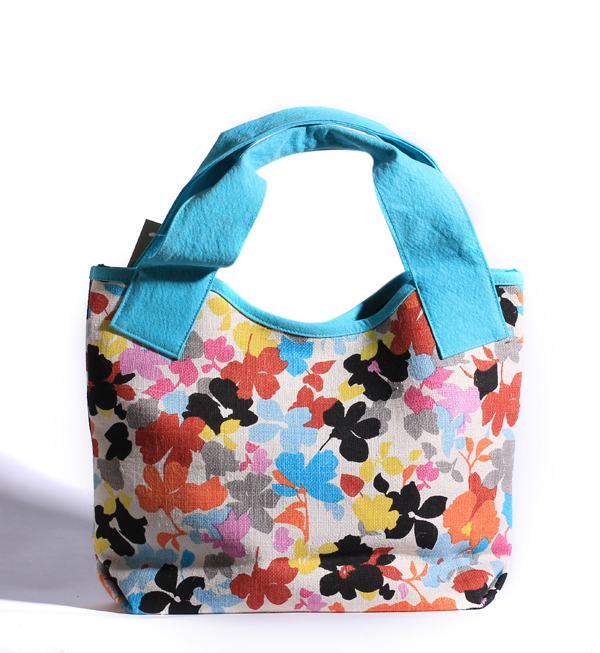 We also manufacture and export fashionable tote bags with and without zipper to protect the items. 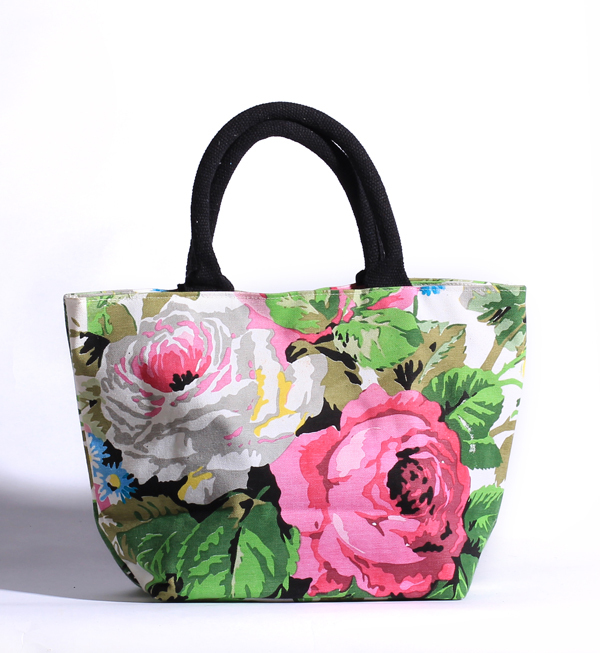 We strive to produce and export the most fashionable bags, which rule the international fashion world with their patterns and styles together with contemporary designs and flawless quality.